Two trailblazing women; a landmark setting; jewellery;creativity; tomorrow’s talent, and much more will be on the agenda on 12 February. Alexandra and Dinny will be in conversation in the store where Dinny Hall Jewellery’s appeal has soared. 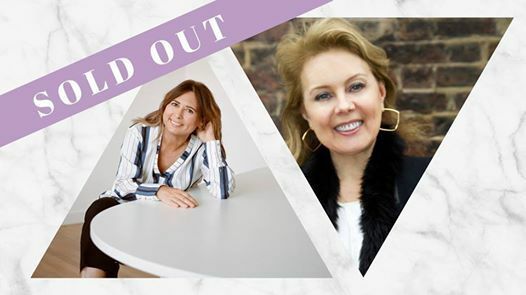 Join us for bubbles and inspiration, and hear two leading lights in fashion and jewellery.